This article provides instructions to integrate Google Analytics with Appspace for both cloud and on-premise deployments. When Google Analytics is enabled, it tracks all public sign URLs that branch from the Appspace domain. Public sign channel enabled. For more information, please refer to the Enable public access URL in advanced channel article. Add an Appspace account to Google Analytics by following the instructions in the Add an account to your Analytics Account section in the article: https://support.google.com/analytics/answer/1009694?hl=en&ref_topic=1009690. In step 7, “(Web only) Enter the Web Site URL”, input your Appspace domain URL. For Appspace Cloud instances, use the URL link available in System > Downloads from the Appspace Menu navigation bar. On you Appspace instance, click Admin > Settings from the Appspace Menu navigation bar, and click the Instance Settings tab. 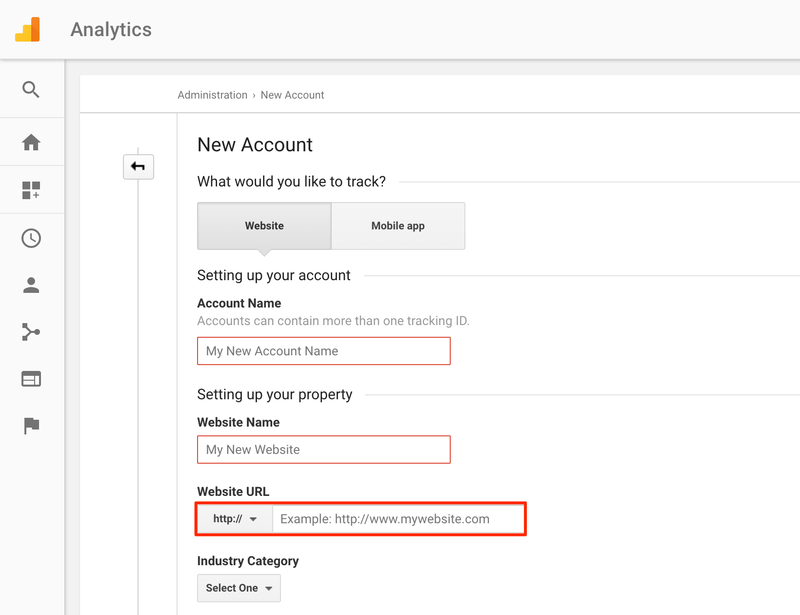 Enter in the Tracking ID in the Google Analytics Tracking ID field.